St. Mary's CE Primary School is a small village primary school serving the local community of Portbury, Pill , Portishead and the surrounding villages. We are a vibrant, learning community with high expectations of all of our children. Every child at St Mary's experiences a learning journey, that will enable them to become powerful, independent learners, able to choose, design, research, pursue ideas and evaluate their learning. 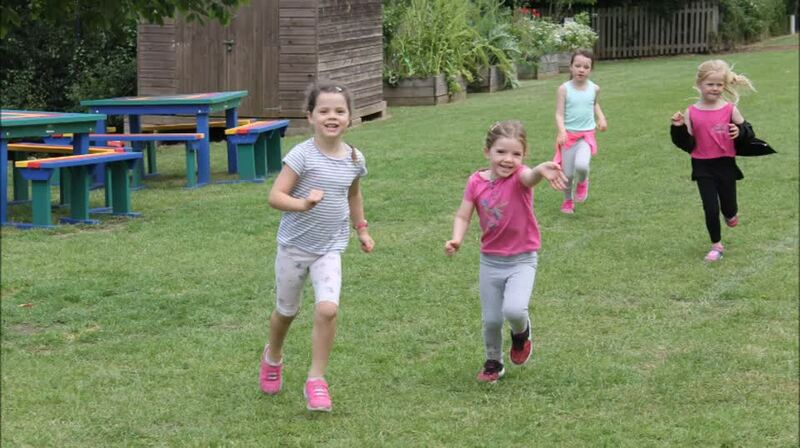 We want learning to be a joyful experience and we achieve this through our highly engaging curriculum offer . We are very fortunate to have a rich outdoor environment, which includes our field, vegetable beds, conservation area and orchard, all providing many exciting learning opportunities. For up to date news and information, please see our newsletters produced every week. We hope this website provides you, with just a glimpse of what makes St Mary's CE Primary School, such an amazing school family to belong to.